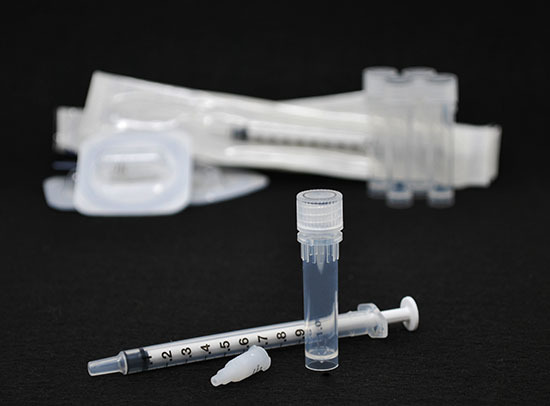 Mini Syringe Filters are 4 mm, 0.22 um sterile filters for filter sterilization of 100 uL to 1 mL of aqueous solution with only 10 uL hold-up volume. They are suitable for filtering solutions of our Azide-Free CF® Dye Annexin V Conjugates and other solutions for live cell imaging. 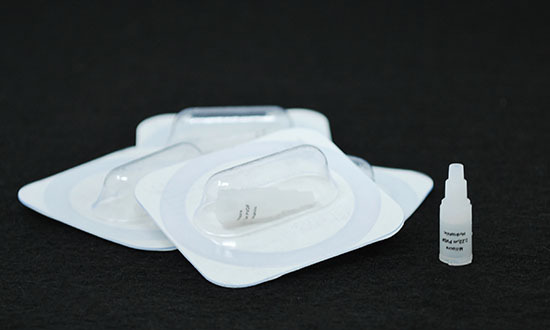 For convenience, we offer these filters in a pack of 5 or in a kit for filtering 5 samples. For aqueous solutions, not compatible with DMSO (see the product information sheet for more information on chemical compatibility).